Newtown Connecticut, today in a small town outside Sacramento, California another school shooting occurred. I sometimes wonder when the next small town might be mine, the next victim will be someone I know. As a teacher, school violence, mental illness, and mass shootings are not topics we can avoid, turn and look the other way. We need to face these issues head on and say "enough is enough". How much longer can we tolerate a system that is so broken, and fails to protect and serve our most precious citizens. As a society I feel as though we are all suffering from Attention Deficit Disorder, overworked, overscheduled, poor nutrition and too many distractions. Let's just go back to the basics: It's time we stop protecting the right to kill and start protecting our children. 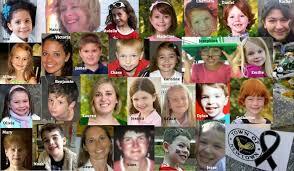 Make a promise to our kids to do all that we can to keep them safe join the Sandy Hook Promise! For days I have been trying to make sense of what happened in Newtown Connecticut. A senseless crime at an elementary school that left so many beloved dead. Families torn apart and emotionally scared by this tragedy. I look at the faces of the 27 victims and see a history of people who have touched my life, young students who once filled my first grade classroom, teachers I have coached and mentored; their classroom filled with laughter, joy and passion. This type of tragedy could of happened in any class, or neighborhood, to any child and teacher. "What can I do to best prepare teachers for the "21 Century?" changed dramatically on December 14th. 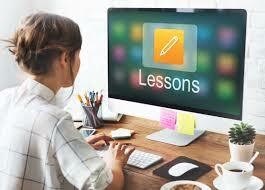 Today I think about the 21st century classroom as much more than Smartboards, Ipads, and internet access. I think about the violent crimes that are becoming more and more prevalent in todays' schools and I ask myself what "if anything" teachers can do to prevent these types of occurrences. When I began teaching in South Central Los Angeles, school lock downs and gang shootings were a common event. When the bell rang to indicate a lock down, we bolted our door and students were not allowed to leave until another bell rung signaling safety. This was not the training I received in my teacher education program, but the reality I faced each day as a teacher. So the question of "how do we address this issue" is so much more complex than bolting a door and hiding for cover, although basic safety is something we often take for granted. As a society we must also address how we deal with mental illness. I do not believe there are not signs of abnormal behavior that are indicators of a potential problem. We need to get better at identifying these problems and become much more comfortable about having a "tough conversation" after all these conversations are what prevent problems from spiraling out of control. DENIAL only leads to a ROCK BOTTOM that impacts everyone. Second, we need to shift gears in our society, whereas money has become our most precious commodity, it really should be our CHILDREN. They are the future and if you want to know what the future will look like, then just look at the present. 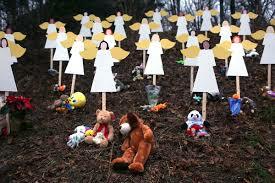 Right now we are dealing with issues of school violence that has escalated from the Columbine shooting in 1999 (which according to Wikipedia is ranked the fifth deadliest shooting) to Sandy Hook (ranked #2). I wonder what the future will hold in ten years when my toddler is entering high school? The very fact that we even have a ranking system of school shootings makes me irrate beyond belief. What will the future hold when our society sensationalizes school shootings and focuses more understanding the perpetrator than make some hard decision that will protect our children in the future. Finally let's not forget the elephant in the room "Gun Control" the very fact that someone can own and freely use guns that hold hundreds of rounds of ammo and at the age of twenty can exercise his "free will" to enter a school and destroy lives is beyond my comprehension. The "right to bear arms" should be changed to the "right to live life". This is a basic right that is not articulated in the United States Constitution but one that is our birth right. When we examine any problem in our personal life and in society the common denominator is communication. We need to get real about what is happening in our society and make some tough choices that will protect our "right to live". In my profession I need to step away from my fear about the reality of teaching. Too often we paint a rosy picture to our future educators so that they embrace their new profession with hope and greatness. But we need to let our future educators know that the problems they will encounter in the classroom today is more likely not problems they dealt with as a student. 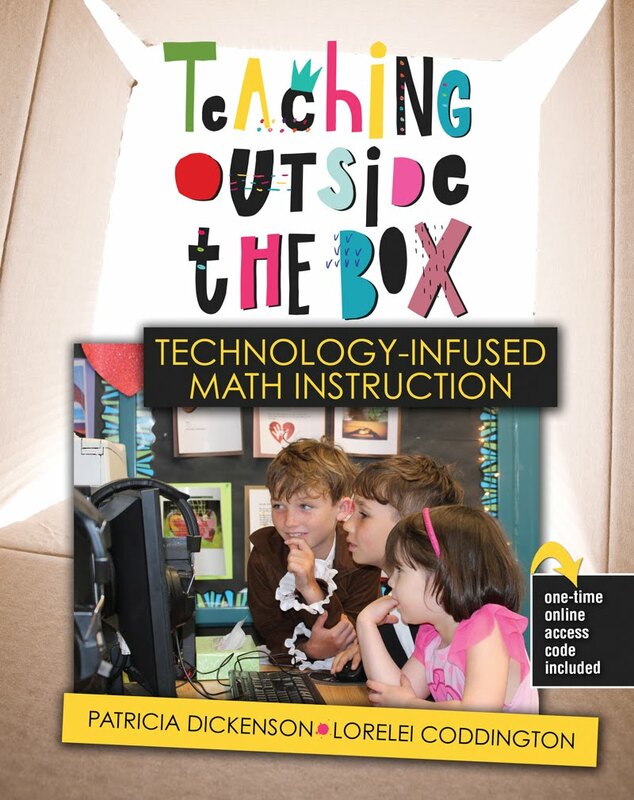 Preparing teachers for 21st Century classrooms is more complex than I could ever imagine. I want my students to know that as future educators they need to know how to advocate for themselves and their students. Too often in my experience I found that problems in education were "brushed under the carpet" either because of a lack of funding, knowledge or resources. As a K-12 teacher there were a few instances where I was threatened with my job because I stood up for what I believed in. As a society, we need to support our teachers with better salary, resources, small class size and job training so they can be the best they can be. We need to also focus on educating the whole child which means taking into account the social, emotional and psychological development of children and not just their academic achievement on a standardized test. When it comes to technology in the school, there is an inherent danger if the focus is on the latest tools and to keep students on engaged and digitally connected. We need to be emotionally connected to our students too! Teachers also need to know how to connect with 21st Century student who may spend an average of 7.5 hours a day using technology. If the majority of their school day is using technology as well, how will we ever know our students and best support them as they go through the developmental stages of life? Get involved, get connected and speak out. Share your ideas with us and let's work together to keep our kids and teachers safe and free of gun violence. 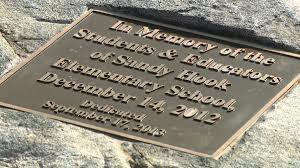 The tragedy in CT also hit me hard. As a first grade teacher I was able to visualize myself in that classroom and place my students in those desks. I immediately wanted to know if this could have been prevented... I recently found out the mother of the shooter was in the process of admitting her son. She had seen signs in her son's behavior that warned her that something was wrong. Obviously, she acted too late. As parents, as teacher, as citizens we need to be more observant and proactive about these types of situations. While we don't have to admit someone, we need to make sure we are there for someone in need. When I first decided to enter into the teaching profession, I never thought that I would have to fear for my life nor the lives of my students. I realize the world has changed and we can't be naive to the think that this could never happen to us. Teachers have become more than just an instructor and although teacher prep programs don't prepare us for the many hats we must wear in the classroom, I quickly became aware of my role as more than an instructor during the first year of my teaching. As for gun control, I think we definitely need stricter laws. The second amendment was written in a different time and it's application must be reviewed.